Properties FormDrops Weight50 (gms) Dimensions3.5 (cm) x 3.5 (cm) x 8.6 (cm) Dose 10 Drops with 1/4th cup water every 3 hours. Terms and Conditions We have assumed that you have consulted a physician before purchasing this medicine and are not self medicating. 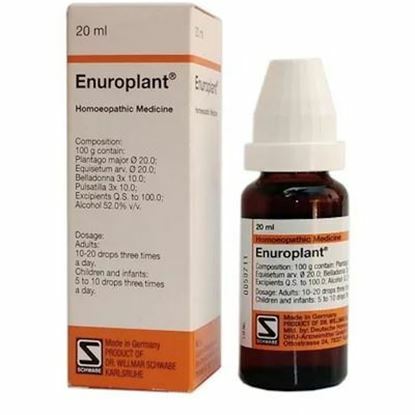 Properties FormDrops Weight75 (gms) Dimensions3.5 (cm) x 3.5 (cm) x 9.7 (cm) Dosage/Direction for use of Enuroplant Adults: 10-20 drops three times a day. 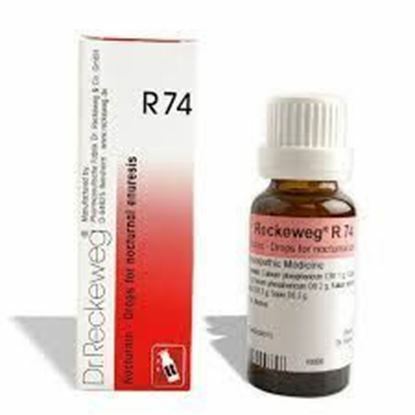 Children and infants: 5 to 10 drops three times a day. 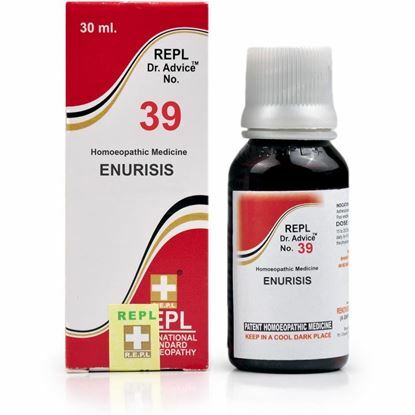 Properties FormTablet Ideal ForKids & Babies Weight50 (gms) Dimensions3.5 (cm) x 3.5 (cm) x 8 (cm) Direction of use of Enukind Dosage: Unless otherwise prescribed by the physician, in acute cases 2-5 globules every half hour. Once the symptoms are reduced, 3 globules 3 times a day until the symptoms disappear (to be given 15 minutes before food intake). If complaints are not relieved, consult a specialist. Side effects: No side effects of Enukind TM are known. 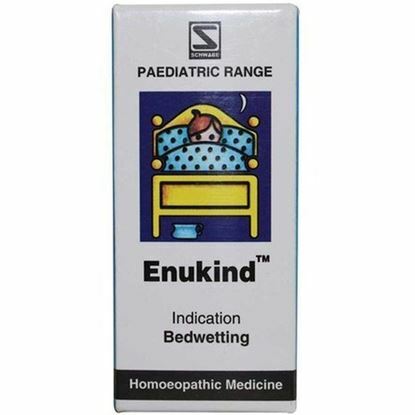 Contra-indications:No contra-indications for the use of Enukind TM are known. Interactions: No interactions between Enukind TM and other products are known. Terms and Conditions We have assumed that you have consulted a physician before purchasing this medicine and are not self medicating.